This presentation will demonstrate several practical applications of Convolutional Networks (ConvNets). ConvNets have become the dominant method for a wide array of computer perception tasks including object detection, object recognition, face recognition, image segmentation, visual navigation, handwriting recognition, as well as acoustic modeling for speech recognition and audio processing. ConvNets have been widely deployed for such tasks over the last two years by companies like Facebook, Google, Microsoft, NEC, IBM, Baidu, Yahoo, sometimes with levels of accuracy that rival human performance. ConvNets bring the promise of real-time embedded systems capable of impressive image recognition tasks with applications to smart cameras, and mobile devices, automobiles, and robots. 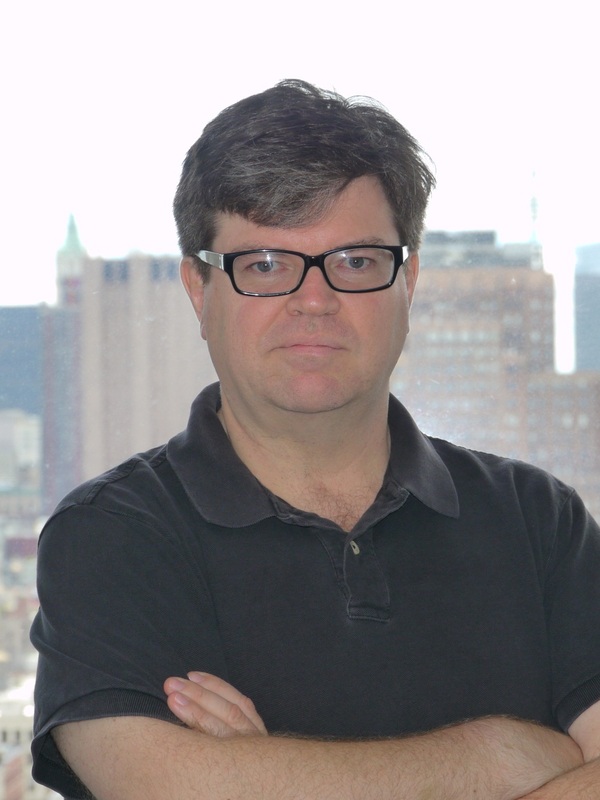 Yann LeCun received the Electrical Engineer Diploma from Ecole Supérieure d'Ingénieurs en Electrotechnique et Electronique (ESIEE), Paris in 1983, and a PhD in Computer Science from Université Pierre et Marie Curie (Paris) in 1987. After a postdoc at the University of Toronto, he joined AT&T Bell Laboratories in Holmdel, NJ in 1988. He became head of the Image Processing Research Department at AT&T Labs-Research in 1996, and joined NYU as a professor in 2003, after a brief period as a Fellow of the NEC Research Institute in Princeton. From 2012 to 2014 he directed NYU's initiative in data science and became the founding director of the NYU Center for Data Science. He was named Director of AI Research at Facebook in late 2013 and retains a part-time position on the NYU faculty.